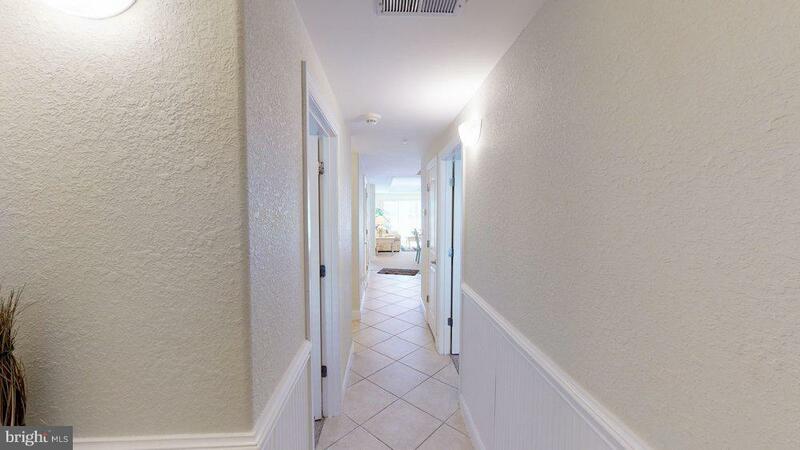 Enjoy peaceful bayside living in a stunning three bedroom / two and a half bath Sunset Beach condo. 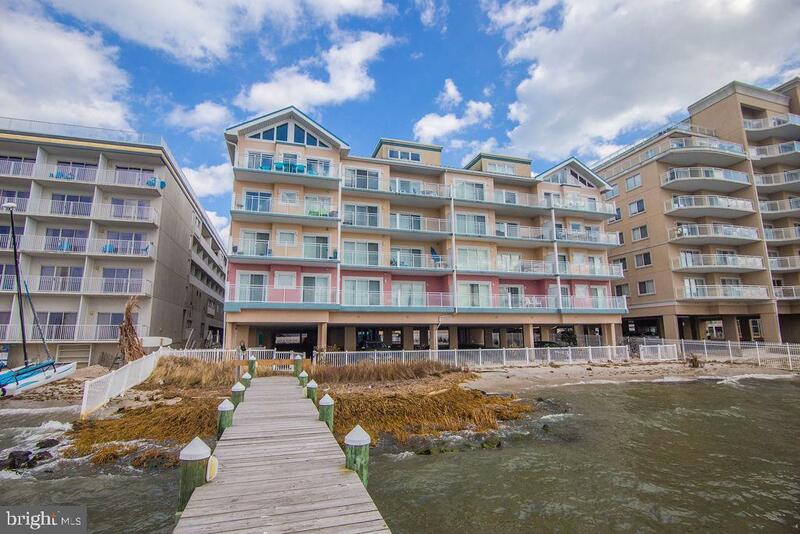 Take in the magnificent views of the bay from the condo's privated dock or take a dip or two in Sunset Beach's private rooftop pool! 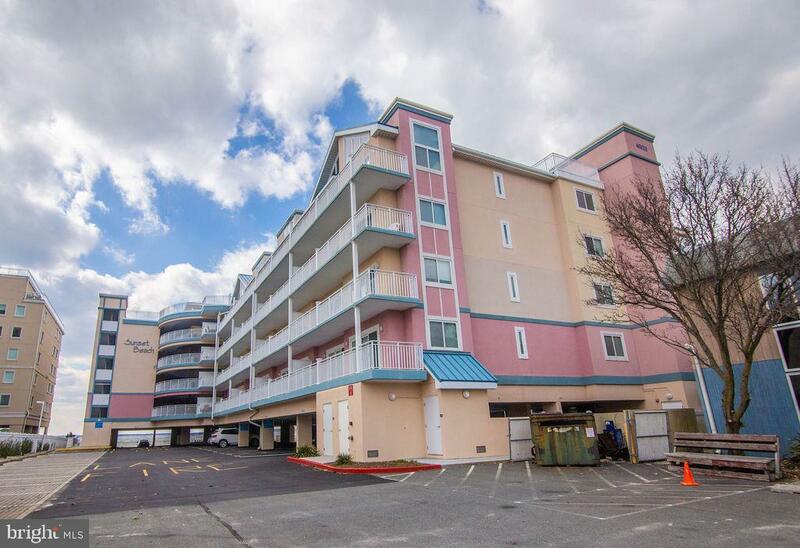 Sunset Beach is located in an amazing midtown location, close to nightlife, resturants and shopping. 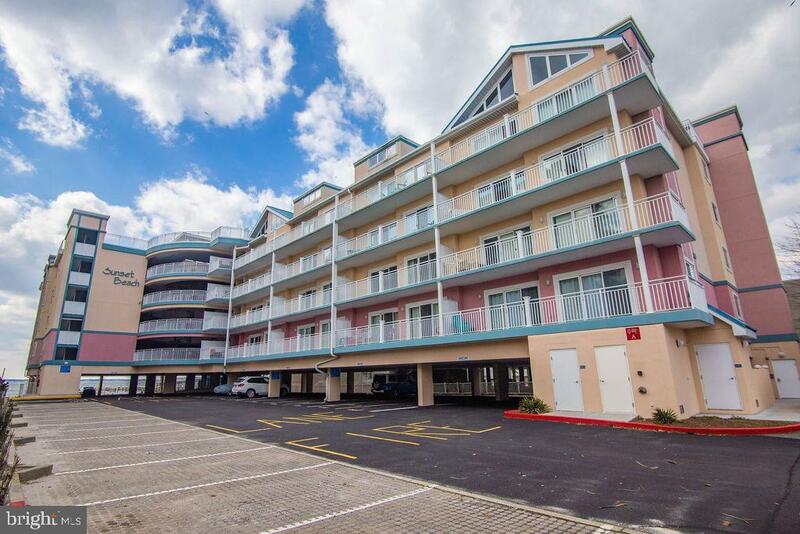 Your very own bayside oasis awaits!